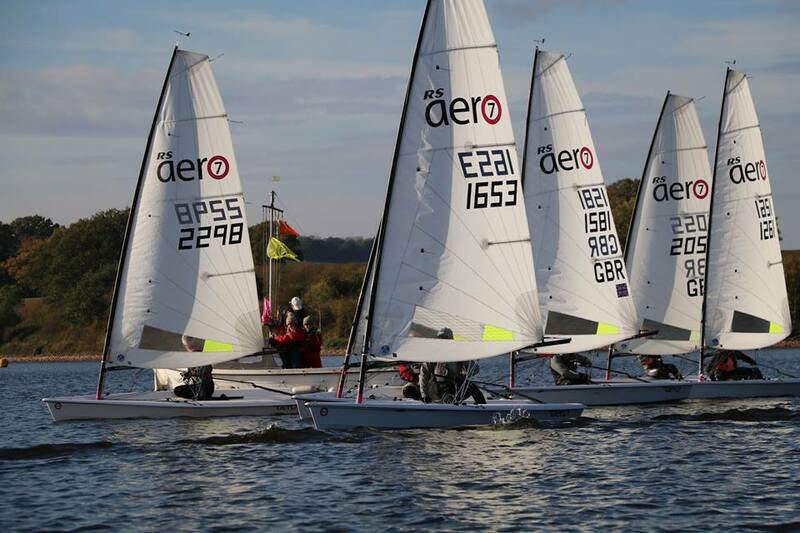 62 RS Aero sailors have taken part in at least 1 of the 11 UK Northern Circuit events so far this season. With just one more event to go the RS Classes 'End of Seasons' at Rutland on 3/4th Nov will decide the final placings. At Rutland the RS Aeros will race and be scored as one PY fleet. Saturdays Pursuit race counting as double points and non discardable competitors are going to have to be on it from the go! The overall series will be scored as best 6 events to count from the 12 events. Can Steve Stewart of Yorkshire Dales fend off challenges from Scotland's Iain McGonigal and Huddersfield's Andrew Molyneux to hang on for the title? As ever, Julie and Jackie are fighting tooth and nail for the RS Aero Top Northern Lady's title!